Mountain Province Diamonds (TSX, NASDAQ: MPVD) has appointed outgoing Firestone Diamonds (LON:FDI) boss and former De Beers financial chief, Stuart Brown, as its new president and top executive. Brown led Lesotho-focused Firestone since September 2013 and was the main person in charge of securing the funding and building the team that delivered the successful construction and transition to production of the Liqhobong diamond mine. Previous to that, Brown had had various roles within De Beers — , the world’s largest rough diamond producer by value — over a period of 14 years, until he was appointed as the Group Chief Financial Officer in 2006. He held that position for over five years, and in 2010 was appointed joint acting CEO to run De Beers’ global activities in addition to his CFO duties. Mountain Province already has a partnership with De Beers, with which it runs the Gahcho Kué mine in Canada’s far north. 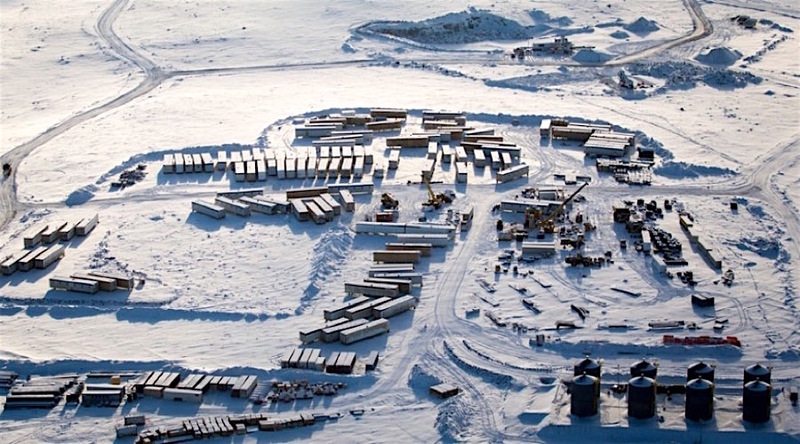 The companies recently announced their intention to acquire Toronto-based Kennady Diamonds (TSX-V:KDI), which owns the Kennady North project, located immediately adjacent to the De Beers/Mountain Province mine.